With Spring coming shortly, undoubtably, with the burgeoning daffodils will come the rain and mud! Having three dogs myself, I know the ongoing battle with keeping that rain and mud on the outside of the house, car (and our motorhome) and not all over the floor and carpets. So I thought I’d do a little bit of digging to see what was available to help keep the home, car or motorhome clean whilst the dogs get to enjoy themselves. All of the products below have received very high reviews on various selling sites – I’ve given the link to each product (either directly from the manufacturer or from Amazon). 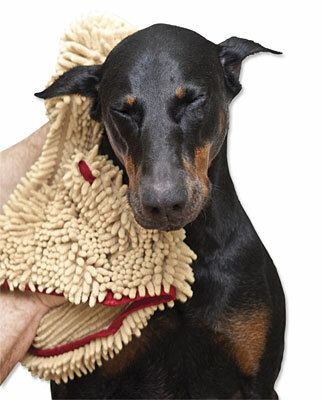 Ruff And Tumble Drying Coats are made from high-quality, double thickness, cotton towelling and dry wet dogs in minutes! Modelled on the design of a horse blanket, the coats are very simple to put on and take off. 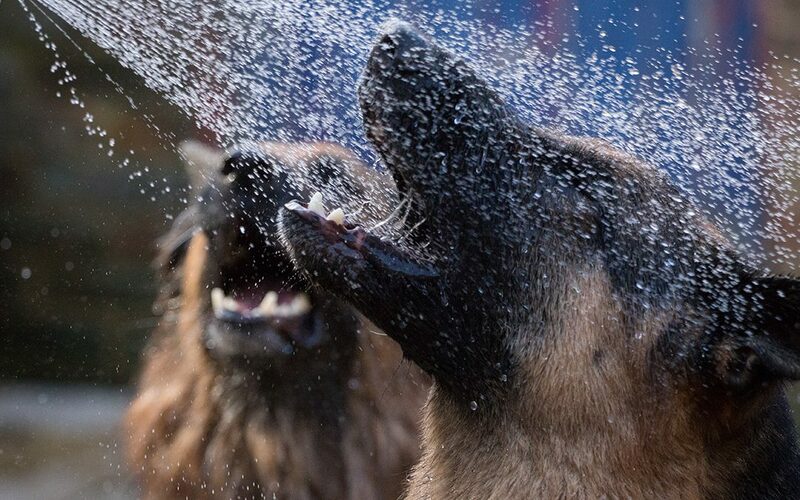 Perfect for after wet walks, bath times, hydrotherapy, working etc.. No more wet/muddy shake off, no more back breaking drying of soggy dogs and no more old towels! 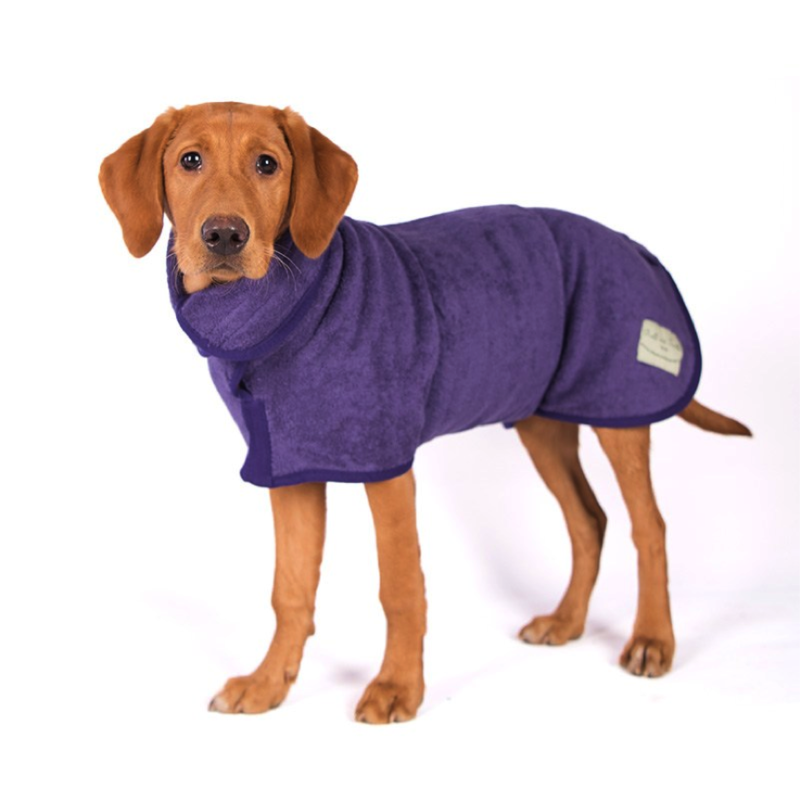 A bonus to this coat is in hot weather soak the inside of the Drying Coat in cold water to cool a hot pooch! Receiving lots of high ranking reviews, these mitts help to dry your dog quickly and are easily portable and can be kept in your car, ready for the journey home. Keep this in the car or inside the front door – put some water in, put in a paw, then twist and dry the paws. 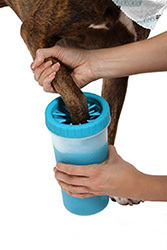 Silicone bristles remove dirt and dirt that may be on the paws. 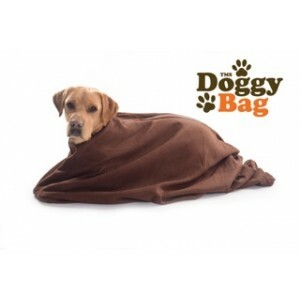 *** We have these for our dogs, and can heartedly recommend them! Have you tried these to keep the mud off? If you’ve tried these or other methods of keeping the mud out of the house, car or motorhome, why not share with others – I know I’ve learnt and bought things following my own research!